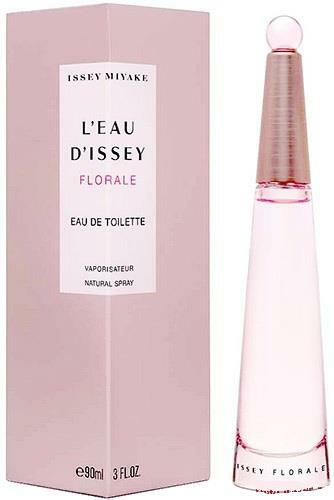 Issey Miyake Florale- I love this perfume, it smells fresh and flowery. more like a daytime perfume but its quite strong. Juicy Couture Viva la Juicy Noir- I never liked the first Viva la juicy perfume. I hated the smell of it but I tested this one and I loved it. its a mix of fruity and musky scents. I’d say it was a evening scent. Notes:Sparkling Cedrat, Bouquet Of Cosmos, Benzoin, Caramel, White Musk.